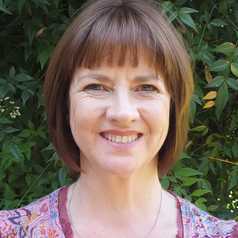 Elizabeth Walton is an associate professor in inclusive education at the Wits School of Education where she teaches undergraduate and post-graduate courses in inclusive education, as well as supervising postgraduate students’ research in aspects of inclusive education. She is a member of the forum of the UNESCO Chair for Teacher Education for Diversity and Development. She has published research on inclusive education in national and international journals and contributed to textbooks for pre-service and in-service teachers. She serves on the editorial board of two international journals and on the management board of two South African NGOs concerned with inclusivity in education. Her current research projects are investigating teacher education for inclusive education in South Africa, the language of inclusive education and voices of in/exclusion and marginalisation. Prior to her work in teacher education in higher education, Elizabeth spent 20 years in schools as a high school English teacher and then school manager.